Jackson, Tennessee – Don’t You Do This To Me! Tour/ Kerwin Clairborne Live! 02Mar7:00 pm10:00 pmDon't You Do This To Me! Tour/ Kerwin Clairborne Live! You do not want to miss this comedy show. Kerwin Claiborne has been selling out all over the country and will do the same in the Jackson,TN! His internet personalities, Ms.
You do not want to miss this comedy show. Kerwin Claiborne has been selling out all over the country and will do the same in the Jackson,TN! 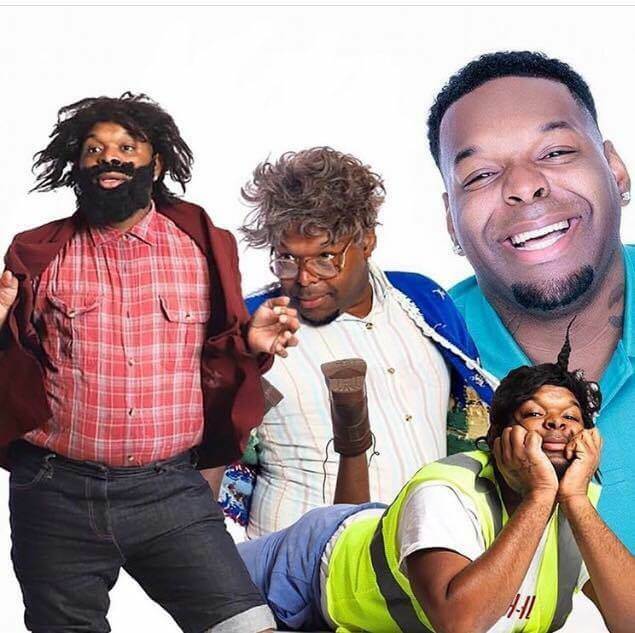 His internet personalities, Ms. Mary, Uncle Leroy and Miss Keisha have made it easy for everyday people to relate. Kerwin Claiborne is ready to introduce himself and his many internet characters to the world. For more information OR to purchase tickets click on the LEARN MORE tab below!